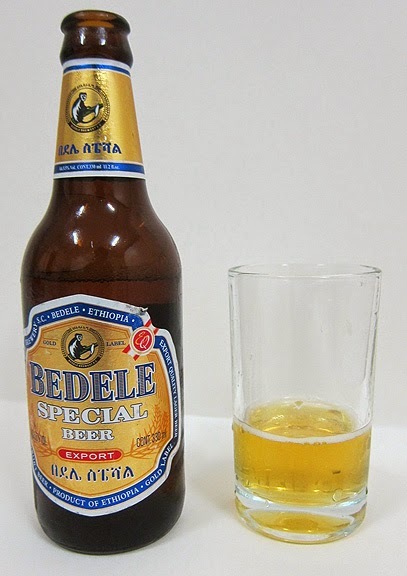 Mulu Catering is import agent of Bedele Special beer brewed by Heineken Ethiopia. The late-added Hallertau hop results in Bedele Special's slightly fruity and spicy herbal aroma. Its special character is proven with its export quality standard and premium packaging. Bedele special believes enjoying the journey to success is as important as the destination.